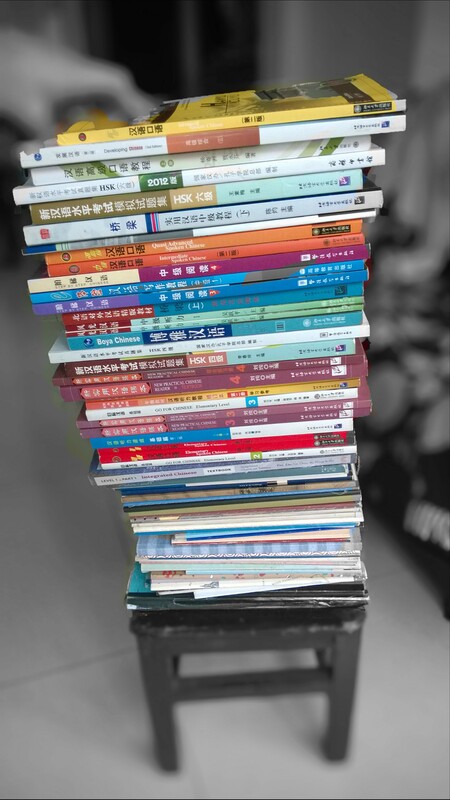 Is Studying Mandarin a Waste of Time? I think most expats in China have experienced the situation where you go into a shop and no matter how clearly you try to speak Mandarin you get a response in English. Even if their English is clearly not as good as your Mandarin, and even if you’re not even a native English speaker, they will occasionally refuse to accept that you are speaking to them in anything other than English. If no one lets you speak Mandarin haven’t you just wasted your time studying it? Sometimes I meet Chinese people with a reasonable level of English and when I ask what hobbies they have they say to me “sleeping”, “eating” or “shopping”. If you study a language and have nothing interesting to say in that language haven’t you wasted your time? In both these situations we can say bái xué le. The verb xué means study and when it is sandwiched between bái and le it means that you’ve performed the verb but that it has been pointless. This structure of bái。。。le with a verb in the middle can be used with any verb that is one syllable long. Did I bai kan all these books? The word bái l iterally means white if you look up the character in your dictionary but it appears before lots of words that when translated into English have nothing to do with white. For example bái chī also has the word white but means “an idiot” when used as a noun or “stupid” when used as an adjective. Then again, making jokes in Chinese often isn’t as easy as we think. Click here to find out why. This entry was posted in Word of the week and tagged bai, pointless, white. Bookmark the permalink.